I love creative toys. I have a box full of them. 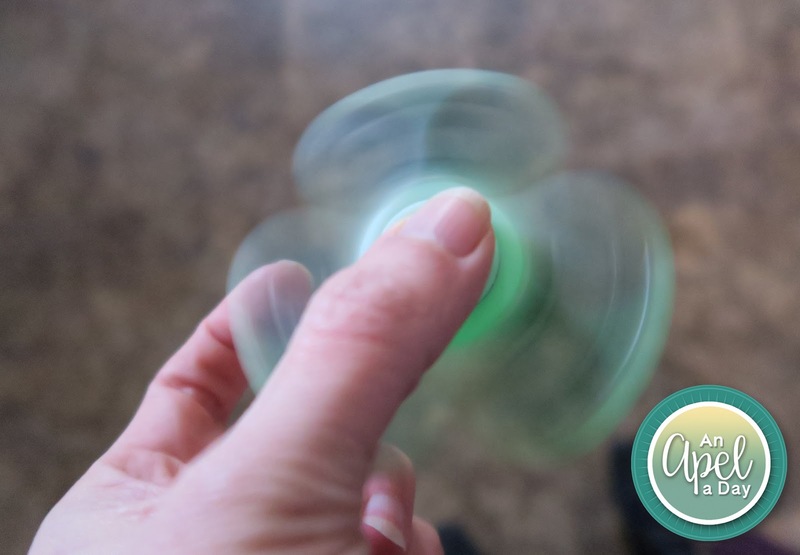 I just got another Tri-Spinner Fidget Spinner http://www.amazon.com/gp/product/B06XJZDXDF to review. I think these things are so much fun, and relaxing. It comes in a small box. It's so perfect for a gift. 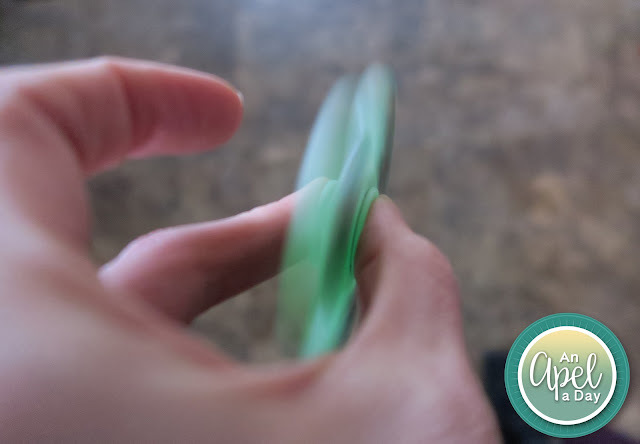 I plan on giving my boys Tri-Spinners for Easter. They'd work great for any holiday really. 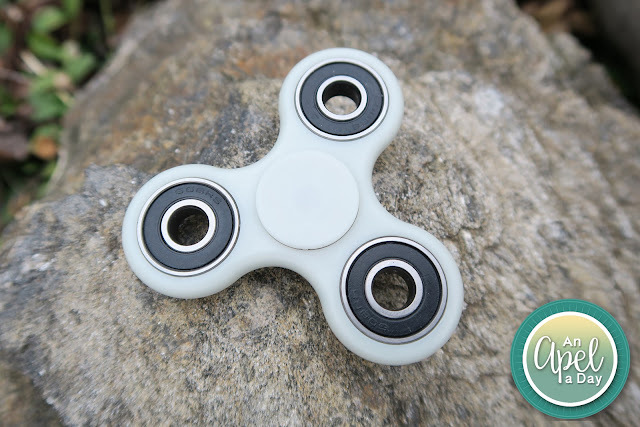 These fidget toys would even fit in a stocking at Christmas time. This one is a light grey color. Guess what? It glows in the dark! 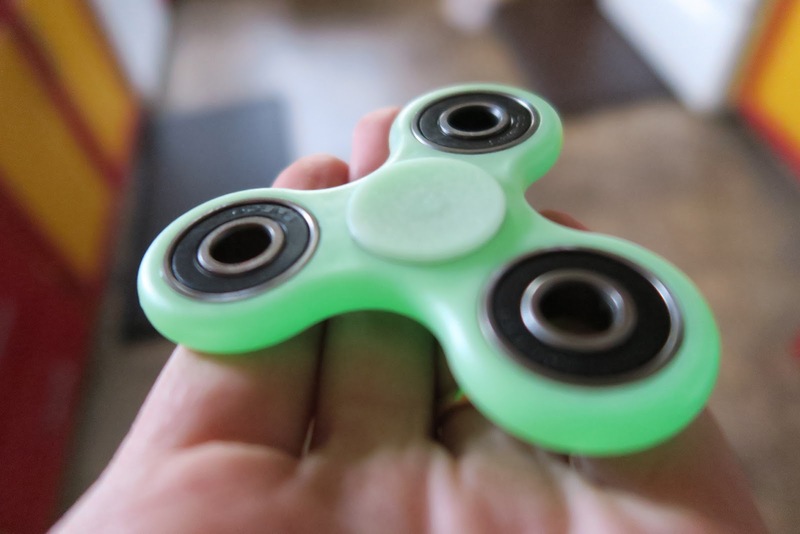 It spins for about 5 minutes if you give it a really good spin. It's not meant to stare at. It's just meant to spin, and sometimes look at. 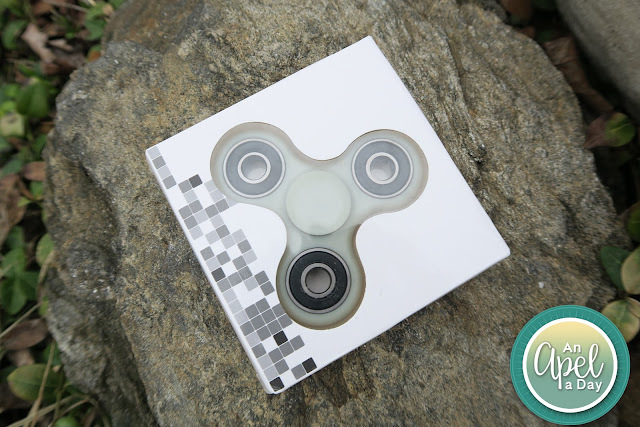 It's for people that love to fidget. I know a few of my art students have them. They are great for anyone with: ADD, ADHD, and on the spectrum. My sons don't have any social issues. I do notice that they always have something in their hands though. If you have kids what kind of things do you give them for Easter? What kind of things did you get when you were younger? I got a basket with a spring outfit in it. 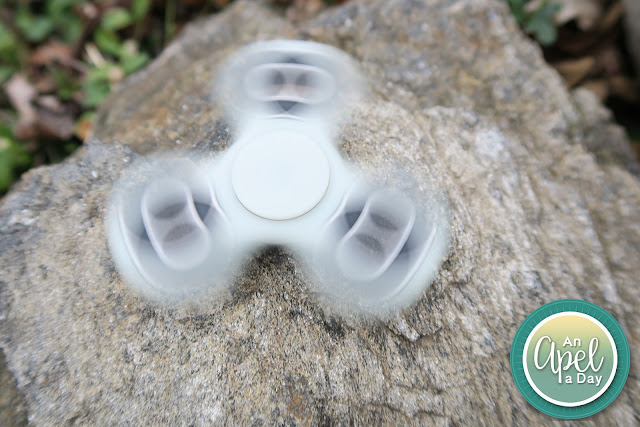 I received the Tri-Spinner mentioned above for free. Regardless, I only recommend products or services I use personally and believe will be good for my readers. Oooh, I love that this one glows in the dark! These fidget toys are a huge hit with all kinds of people it seems. My mom used to get us a basket full of candy and a small toy or two. I do the same for my girls. Now that is a cool one. Bet Broxton would love a treat like that in his basket. I love that it doesn't make any noise!! I think it's a cool little item to have. You're right too, it's perfect for an Easter basket. Looks cool but I wonder if this would help GG or if instead she'd get in trouble for using it at school. She tends to goof around with her fidgets.